One man was retrieved from the sea off northern Ambergris Caye after he was shot on Sunday April 13th. 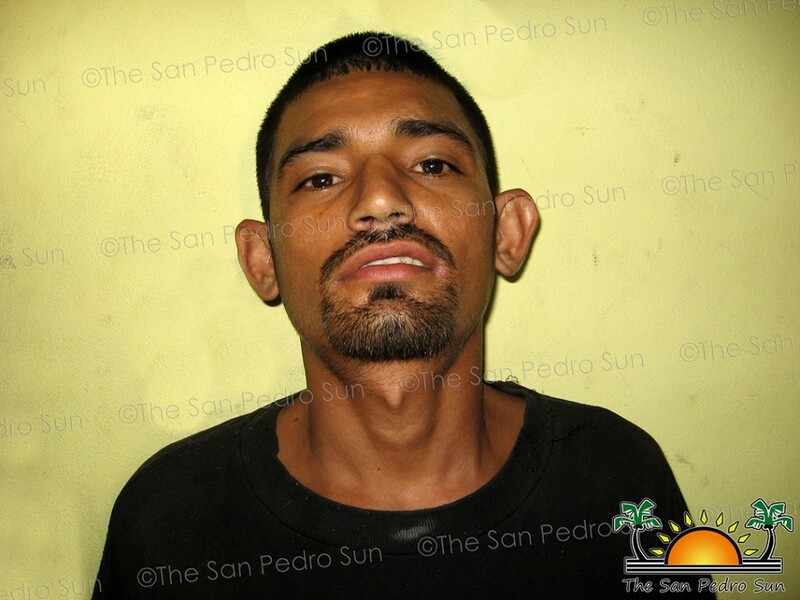 The victim has been identified as 25-year-old Miguel Fuentes aka “Motita,” a fisherman of a Boca del Rio address in San Pedro Town. At the time of the incident, Fuentes was accompanied by 18-year-old Christian Espat and 20-year-old Brian Espat, also fishermen of a San Pedrito Area in San Pedro Town. According to police, the incident occurred sometime around 5PM in the Bacalar Chico Area on north Ambergris Caye. Fuentes told police that he and the Espats were walking on the beach when they were accosted by a group of five men, one of whom took out a firearm and started shooting at them. In the process, Fuentes was shot twice, once to the left hand near the elbow and once to the right side of the back. The trio then ran into the sea to take cover from the bullets and it was from there that they were later retrieved by a passing vessel. One of the people inside the vessel was US National, Dr. Gregg Godfrey. His intervention and medical expertise helped save the life of a heavily bleeding Fuentes. “We were travelling in the Bacalar Chico Area and we noticed three individuals waving their hands frantically and we went upto them. We noticed that one of them was shot and we pulled him into the boat and he said that somebody shot him with a big gun,” explained Dr. Godfrey. Once inside the boat, Dr. Godfrey managed to splint and bandage the wound, and then rushed Fuentes to San Pedro Town for medical attention. Fuentes was taken to the Dr. Otto Rodriguez San Pedro PolyClinic II for treatment and later airlifted to Belize City, where he remains hospitalized at the Karl Heusner Memorial Hospital (KHMH). All three individuals are known to authorities on Ambergris Caye and because the incident occurred in an area known for criminal activities, police strongly believe the shooting has to do with a fight over drug-turf. Police continues their investigation into the incident.